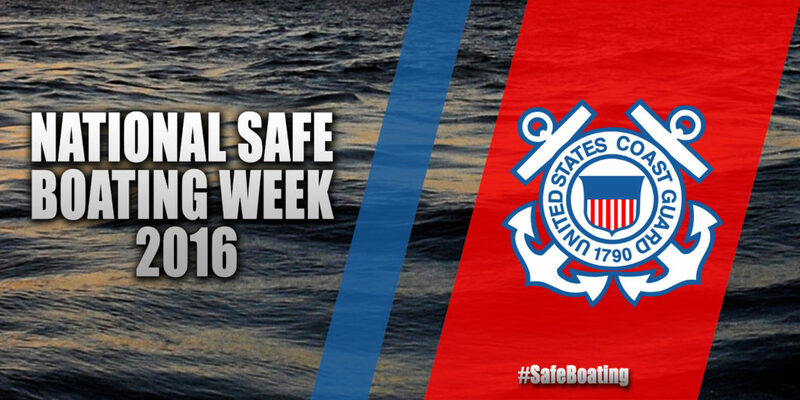 importance of taking boating safety precautions before taking to the water. the length of the trip, the type of boat, or the size of the body of water. 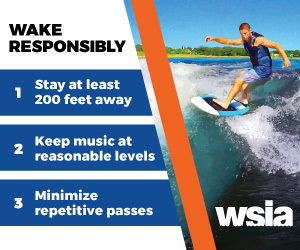 taking advantage of boating education.